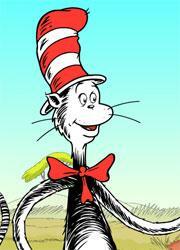 Join the Cat in the Hat as he talks about Termites and how they can build, and then your child is able to build towers with shapes, or draw their own shapes too. Nature - The game begins with a little information about Termites and how they are the best builders in the world, by building huge towers compared to their size. 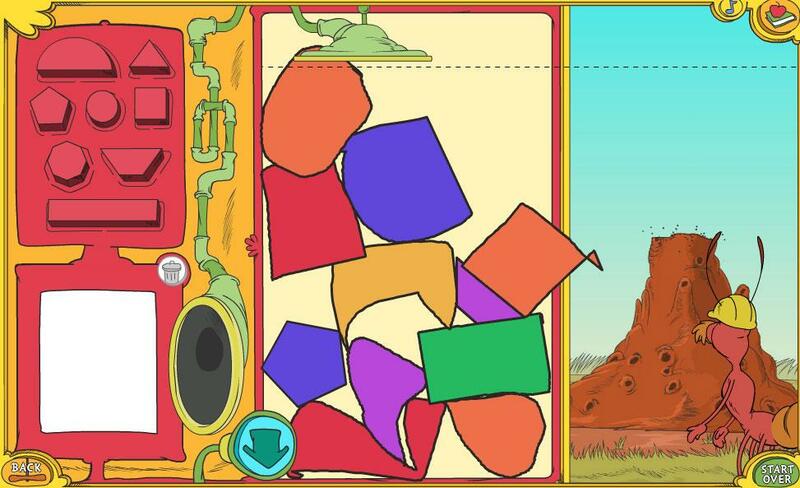 Shapes - Your child has the option to build towers out of lots of different shapes, these shapes can be made and then dropped into the pile wherever your child wants and the name of the shape is given when they move the mouse over it. Creativity - Your child also has a small drawing pad where they can create their own shapes, once it is finished they can use these in their own tower creations. 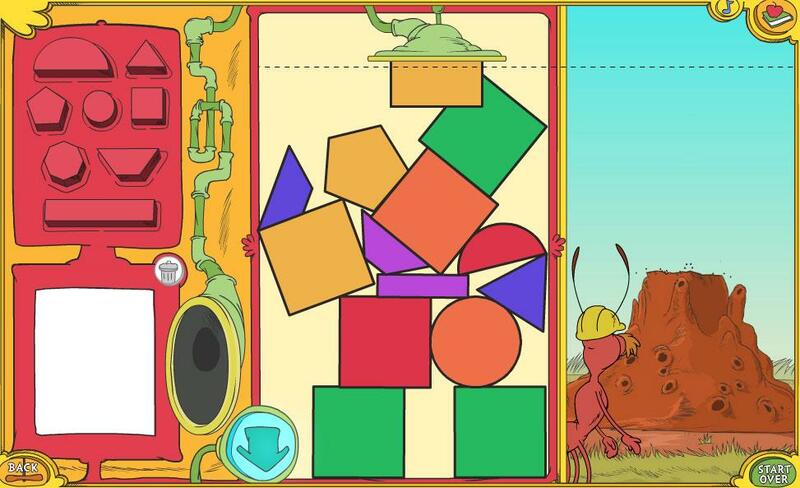 Building - To play the second part of the game your child will need to race against some termites to build a tower. 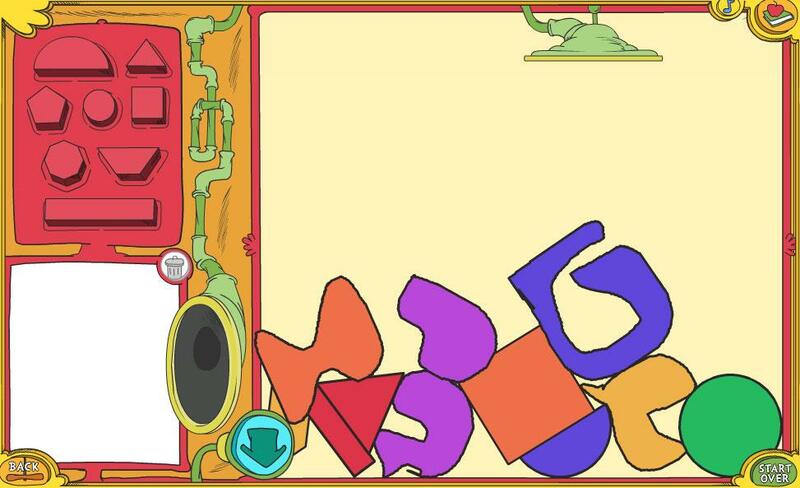 They can use the pre made shapes or their own, and you can also set the time for the game, making it easier or harder for the children. 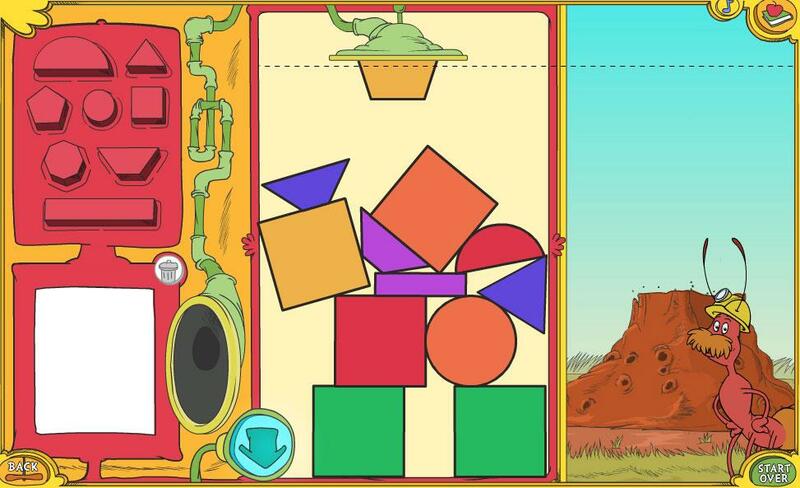 Spatial Recognition - When building the tower your child will need to work out where the best place to drop a shape is, or what the best shape to go in a certain place is. This test of logic and space is quite fun and subtle but also can be very good for the child. 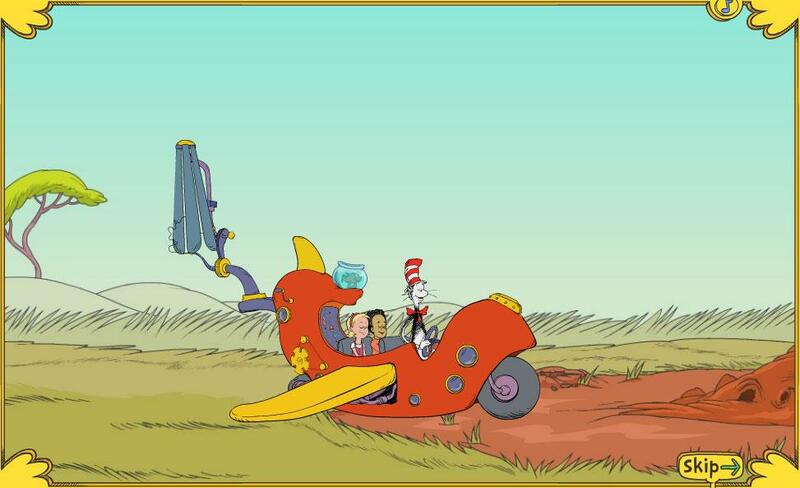 Listening - The Cat in the Hat and the children characters will explain what needs to be done to play the game and your child will need to listen to the instructions to draw shapes or race the termites. 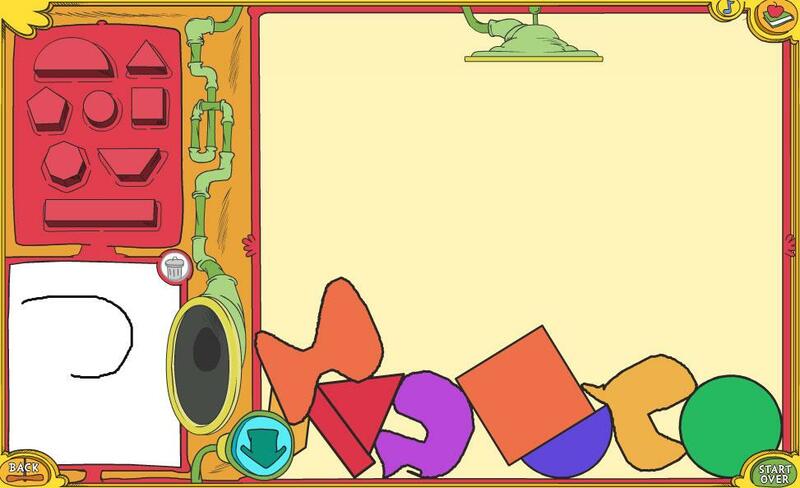 Mouse Control - To draw shapes your child will need to use the mouse in the white notepad area and keep control of where it goes throughout the drawing. Colors - The shapes come in a variety of colors and though they are not named you can cover them with your child as you play. Be the First to Post a Review!